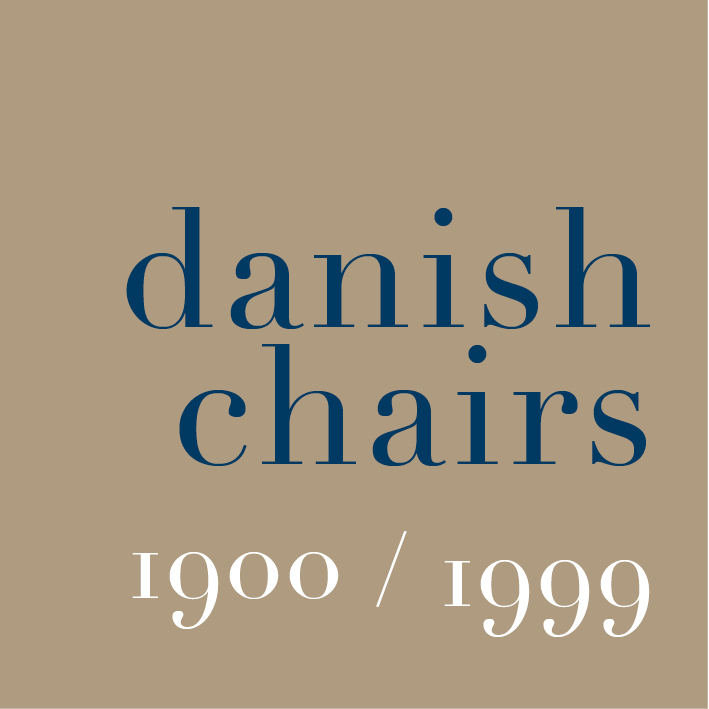 Posts on the the Danish Design Review page and the Copenhagen News & Views page will now be kept as short as possible to speed up scrolling down and if there is a longer and fuller version there will be a read more link. Until now these longer posts have been in separate folders by year but over the coming months, the full version of longer posts will be moved across to folders under the new primary categories so they can be read together and so that there can be separate indexes by category. Each primary category has a logo that will appear top left on index pages and top left for the full version of the post to help readers keep track of where they are on the site. The townscape category and the book and exhibition reviews are now up and running and the logos here and in the right-hand column link through to those pages. The inspiration and starting point for the colours for the graphics for the new master categories was a painting by Paul Klee from 1930 that is now in Kunstmuseum in Bern. The colours for architecture, townscape and book and exhibition reviews were all taken directly from the image using Digital Colour Meter but colours for design and kunsthåndværk were edited to deepen the colours to make them slightly stronger.